Fast, powerful and reliable – for extreme conditions. 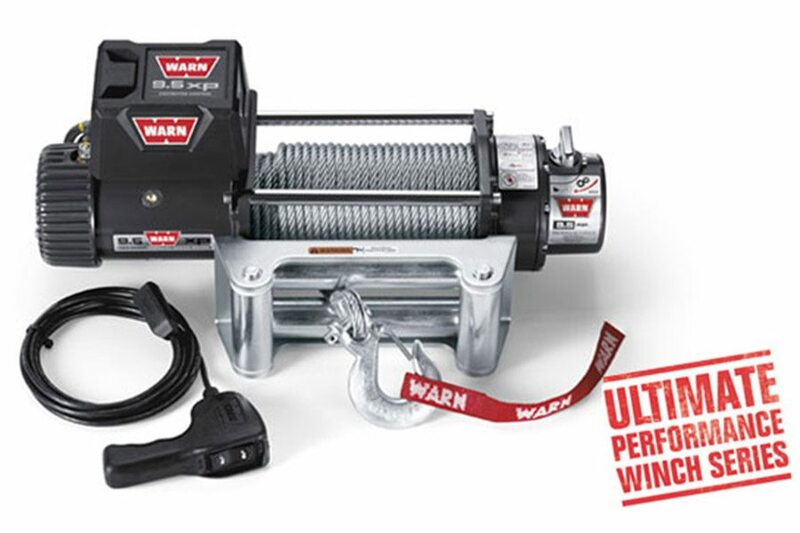 The fast, powerful 9.5xp Extreme Performance winch is designed for the serious off-roader who demands a winch that will perform under the most extreme conditions in the world. With 9,500 lbs. of pulling power and the fastest line speed of any WARN winch under load, the 9.5xp delivers extreme performance that eats up the competition-even in competition.